“This is the first time Amazon’s Prime Video app has been integrated into a cable operator’s platform in the US. 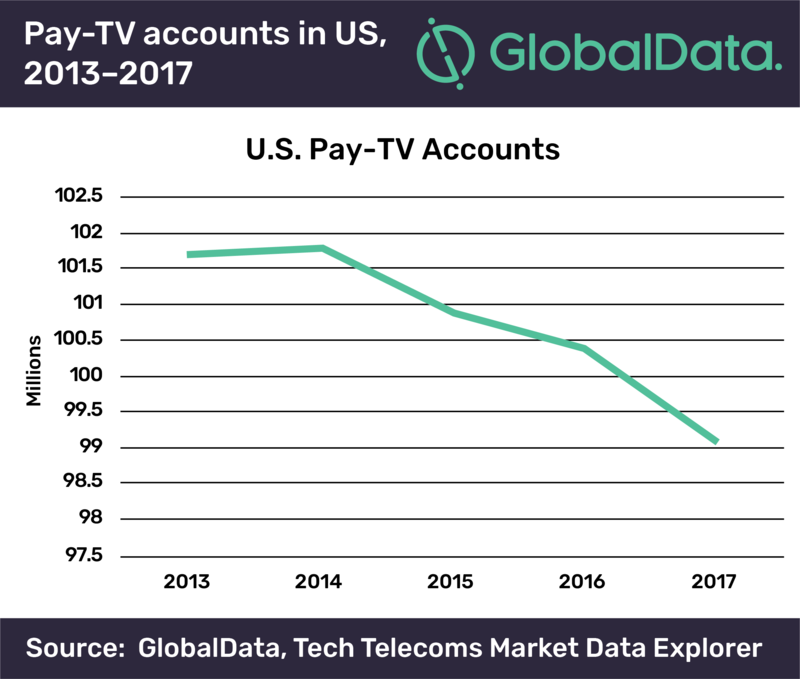 As such, this is a bellwether that signals the likelihood of future deals between Amazon and other pay-TV providers that are also looking to keep their subscribers on their platform regardless of the content they consume. “Comcast is boosting its ambitions to ensure that its X1 video platform is the go-to hub for all video-based content, even over-the-top (OTT) content delivered by companies such as Amazon and Netflix. The cable company wants to ensure its customers remain on its X1 platform regardless of what content they want to access. “Comcast’s new agreement enabling X1 to integrate Amazon Prime Video access follows similar arrangements signed with Netflix and YouTube. It further helps position Comcast as a preferred content curator in the minds of consumers, many of whom are growing fatigued with the dizzying number of choices they have for watching multiple video services over a myriad of devices. “The deal is also a positive for Amazon, which wants to get as many people watching its content as possible. Its message to cable TV companies is that providing their customers with easy access to Amazon Prime Video will be a win-win, driving customer engagement for both companies. “However, one caveat is that Prime Video’s a la carte subscriptions include premium channels such as HBO, Showtime, Starz, Cinemax and others, which cable TV operators also sell directly to their own customers. Obviously Comcast has decided the value in carrying Prime Video outweighs the risk that its customers may opt to pick up premium channel subscriptions through Amazon rather than Comcast. “Rampant cord-cutting is behind pay-TV’s urgent need to keep customers on-platform. Pay-TV subscribership peaked before mid-decade, right around the time cable TV providers really started boosting prices. That, combined with the arrival of OTT content providers Netflix and Hulu, helped spur cord-cutting, as did the tepid economy of the time.